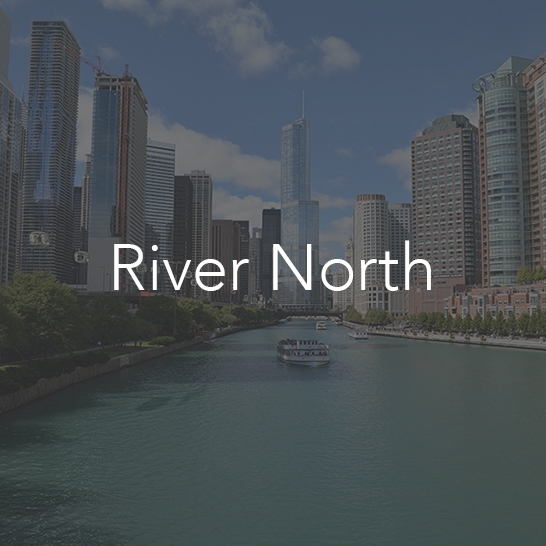 Located in the heart of Chicago, River North offers exciting nightlife destination with plenty of venues to meet your night out on the town. With venues ranging from nightclubs to classic sports bars, the area is known as one of Chicago's nightlife hubs. Located on the northern side of Chicago, Wrigleyville is deep in Cubs territory. Find the perfect venue to watch the game or celebrate a victory. Whether you are looking for an upscale lounge or a historic cubs bar, we will help you find the perfect venue. Located close to the De Paul campus, Lincoln Park offers something for everyone. You can walk down Lincoln Avenue and see one crowd attending an indie rock concert and right across the street is a crowd relaxing at the local sports bar.